Pre-order the new album on the Carrier Records website! So excited to see this project out in the world! 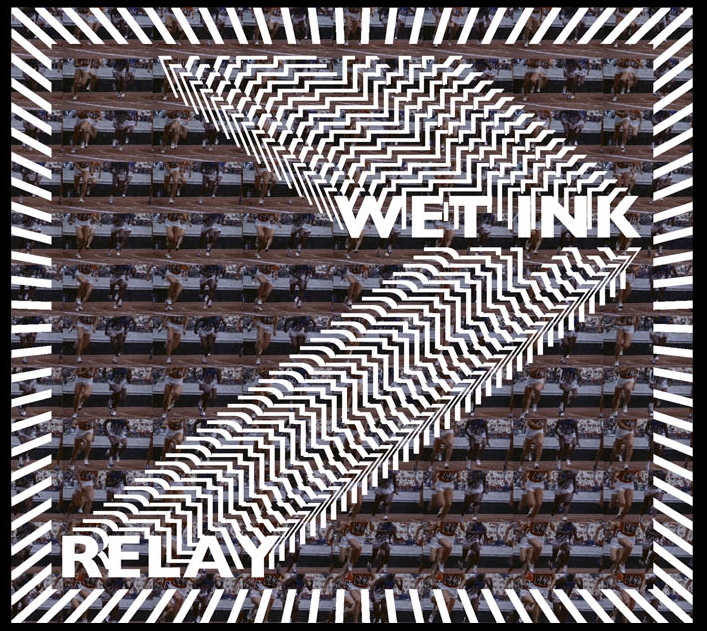 The album features work developed over the past two years for the Wet Ink Band by Alex Mincek, Sam Pluta, Eric Wubbels, Kate Soper, Rick Burkhardt, and George Lewis. We had a weeklong residency at EMPAC in Troy, NY this past August to record the music, it was an incredible experience.